I’ve been informed that I focus too much on the past instead of living in the present or planning for the future. I suspect that I am not the only one who does so. While I journey along my path towards an artistic career, I challenge you to keep moving forward even when the destination remains clouded. It’s easy to get caught up in the what-could’ve-beens, regrets, and lessons learned. When current situations overwhelm, reflecting back on past experiences can help provide clarity, understanding, and motivation. Unfortunately, sometimes we tend to get stuck in that place…in that time when negativity, doubt, and resentment fill our every thought. 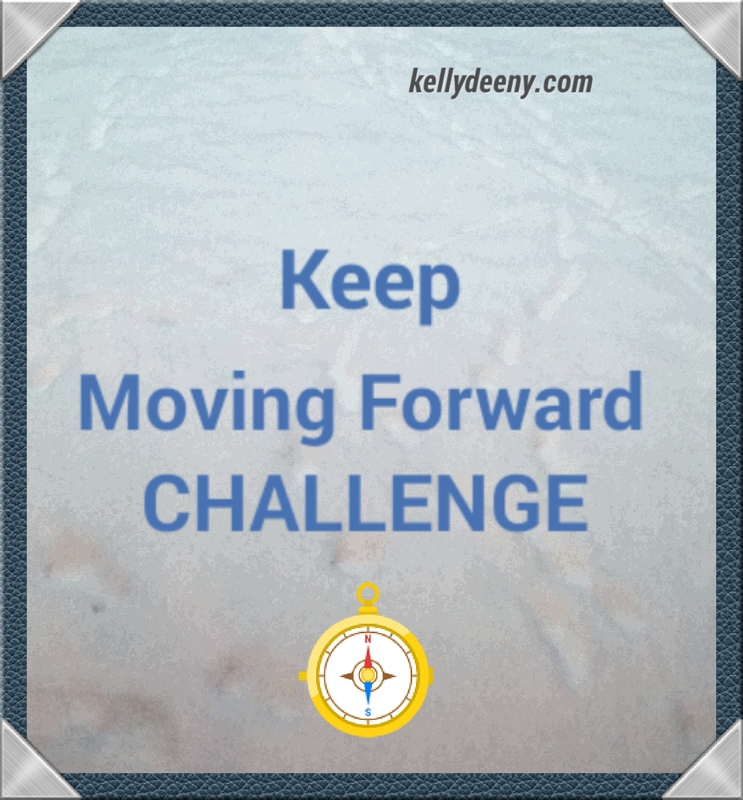 We focus on all the reasons not to move forward, thereby cementing our position. I got “stuck in cement” roughly nine months ago and spent all the time since struggling, fighting, and growing frustrated at my inability to move. I swayed back and forth but couldn’t find the strength to pick up my feet and take the necessary steps towards progression. It wasn’t until I stayed still, became aware and alert to the present, and focused on my future that I discovered the motivation to keep moving forward. I’m smashing those concrete blocks that restrict my movements and moving forward one step at a time. I walk towards joy, hope, strength, fulfillment, passion, creativity, artistry, and economic stability. I walk with a pen in my hand and a song in my heart. We may not walk side by side, but we walk together! This one is doable! The song put one foot in front of the other is syuck in my head now. And into a world full of possibilities! Great idea, Kelly! I will definitely join in!